Various equipment and tools to create an even more authentic and enjoyable Panzer IV! The very first in the figma Vehicles series is the figma Vehicles: Panzer IV Ausf. 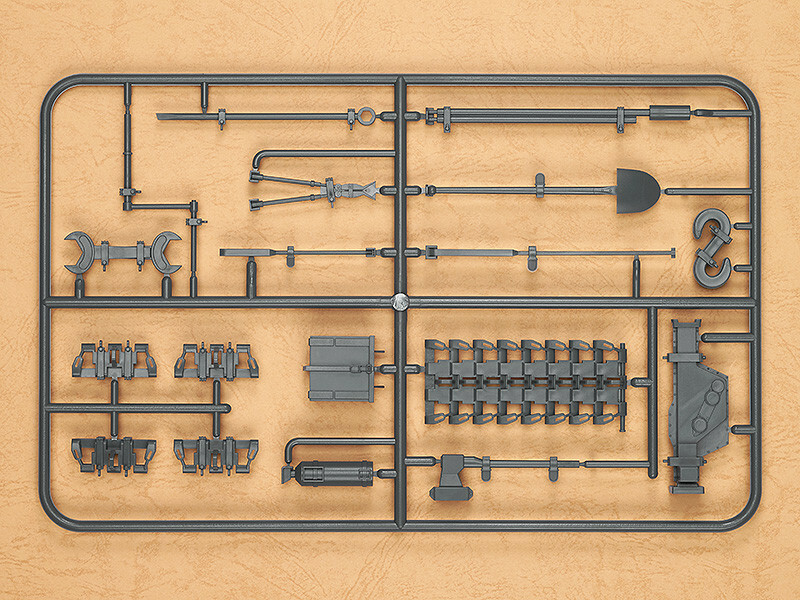 D 'Finals', and this plastic model kit is a set of tools is designed to be displayed on and around the tank for an even more authentic looking design! The set includes spare tank tread, wirecutters a jack and many more items that are likely to be seen with a tank, all faithfully sculpted into figma size! 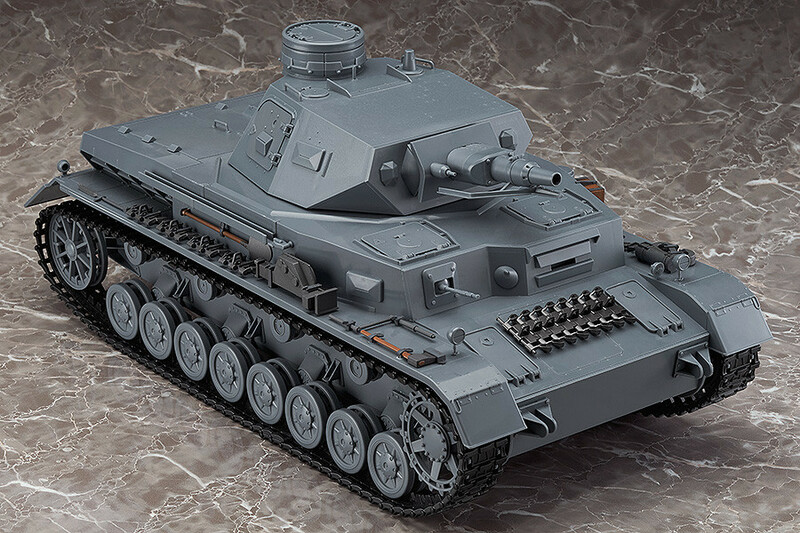 Use this set together with the Panzer IV for an even more enjoyable experience! Spare tank tread, s-shaped hook, fire extinguisher, spanner, wirecutters, track tensioner, crowbar (large/small), hand axe, crank handle, jack, jack base, cleaning rod and shovel. 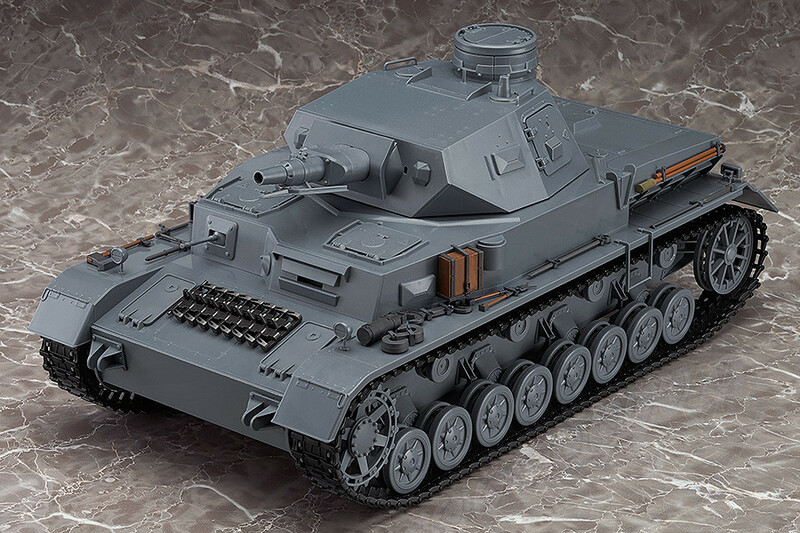 * Please note that the "figma Vehicles: Panzer IV Ausf. D Finals" Tank itself is not included with this product. * A pin vice to open holes as well as an ABS adhesive are required to attach parts to the tank. These are not included. * Photos on this page represent a painted product. Standard plastic model paint can be used to paint the finished model. ABS 1/12th scale plastic model kit. Preorders will be open from 10th August 2015 (Mon) from 12:00JST until 26th August 2015 (Wed) at 21:00JST.